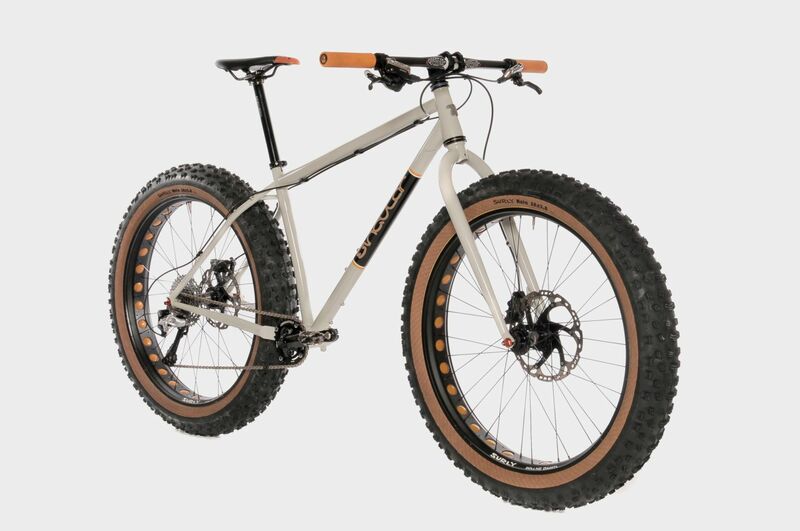 The Puffin is a fatbike which excels not only in the kind of soft conditions for which the oversize 26x4.7" tyres were designed - but to provide a lively and fun bike for general trail riding. 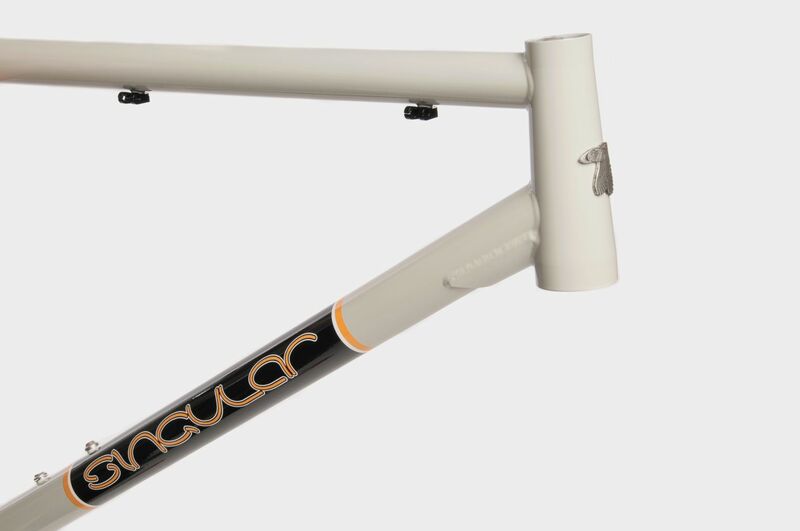 Achieving this has meant taking much of what I have learnt in designing the vaunted 29er Swift, and applying those same principles to a fatbike. Sharp handling, a lively feel and perfect balance were high on the agenda. 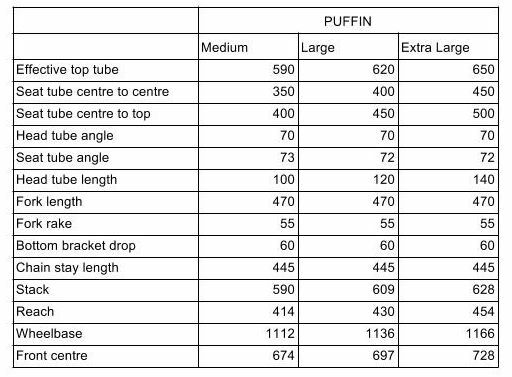 Now for 2016 the Puffin is also compatible with 29+ (29x3") tyres. 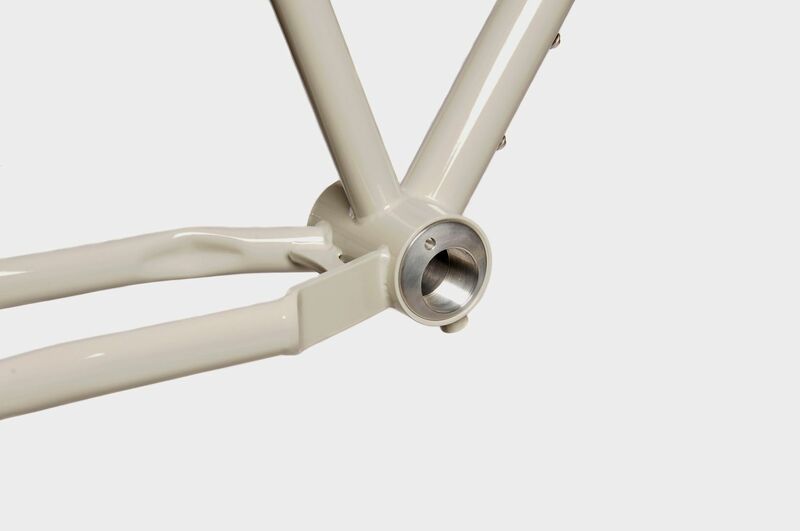 Modular bolt on cable guides for clean geared or singlespeed use. 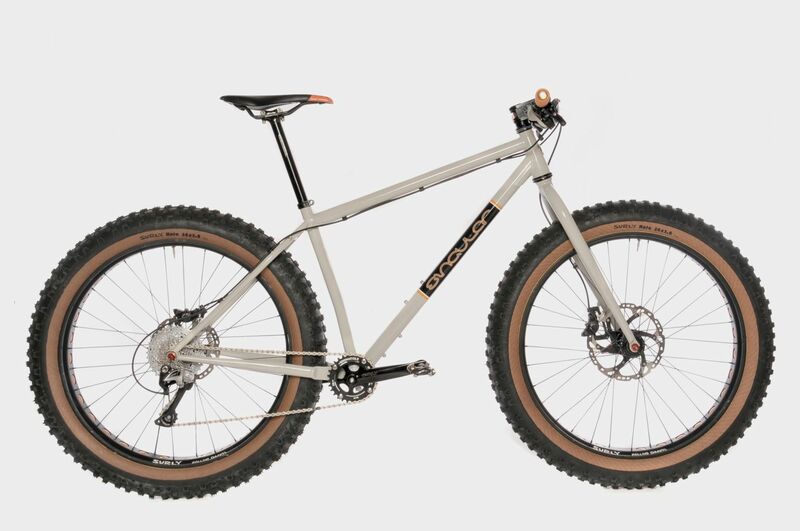 For a great article on tyre clearance and fat bike drivetrains go here. 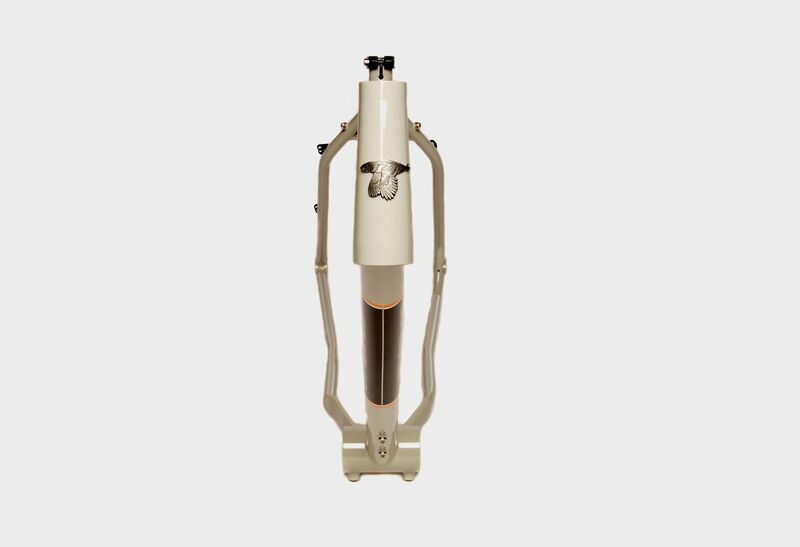 Frames built by Taiwan's most respected steel frame manufaturer. N.B. 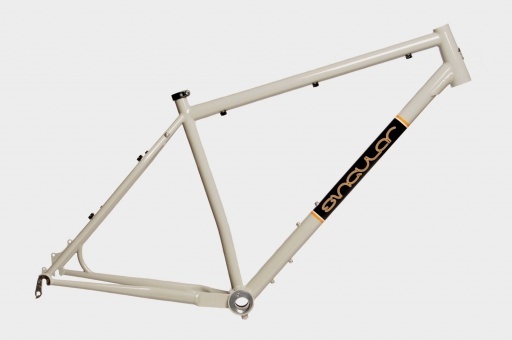 The price here includes frame, eccentric insert, cable guides, seat post clamp, two derailleur hangers, direct mount front derailleur adapter and all fixing bolts. 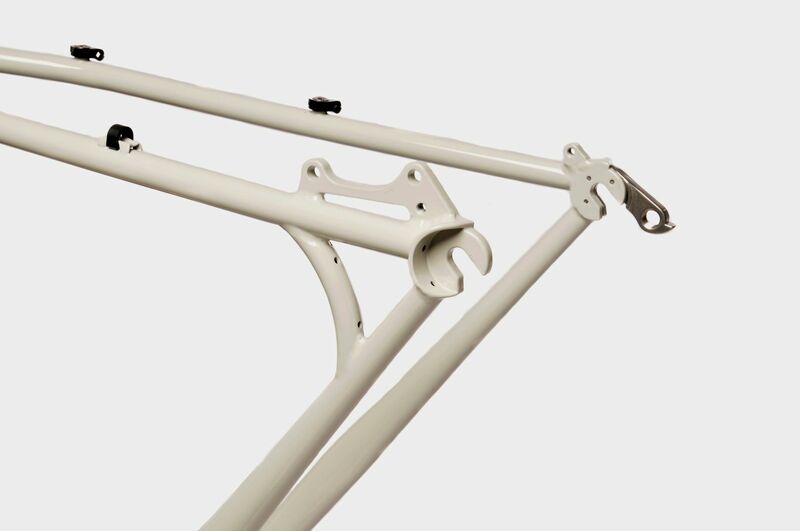 Photos shown of complete bikes are for illustration purposes only. Vielleicht gefällt Dir, was andere bei uns gekauft haben?